Kids Konserve lids are designed to be easy to pull off and put on. 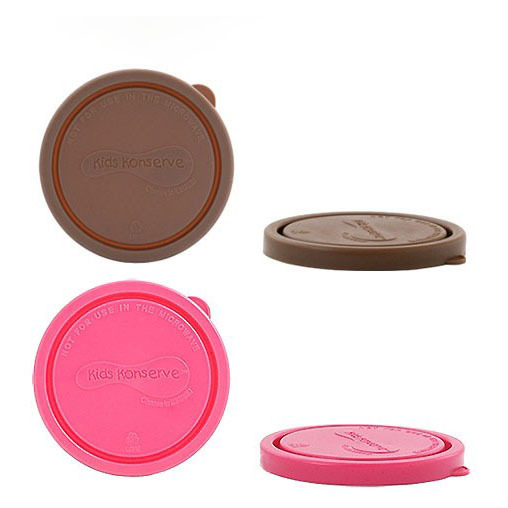 Leak-proof and BPA-free, these lids will fit Kids Konserve small rounds like the Magenta and Mud Duo sets. 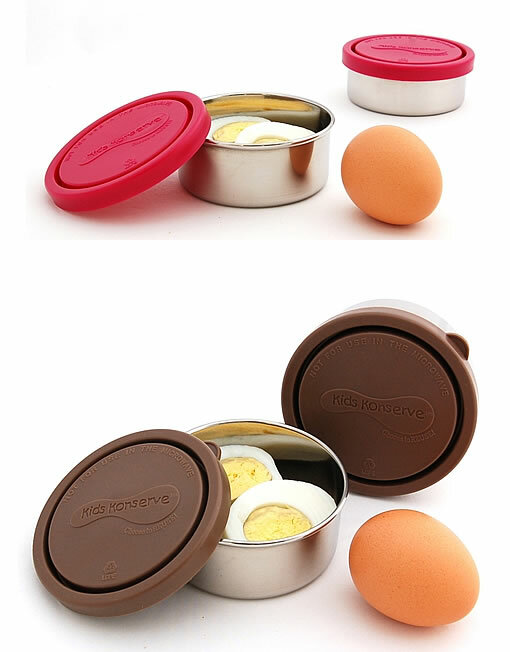 Now you can have spare lids in case of loss or damage so you can keep on using your stainless steel containers as they were intended.